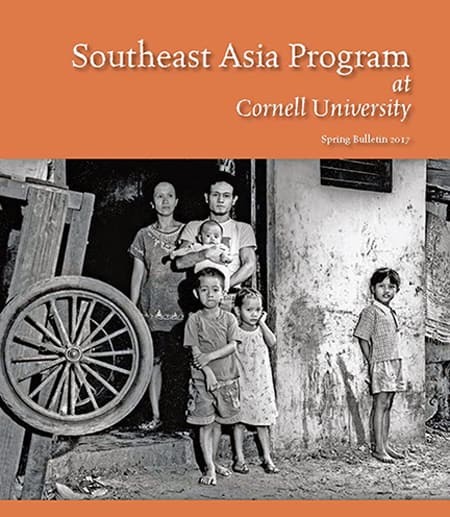 Every story in the spring 2017 Cornell Southeast Asia Program Bulletin conveys the transformative nature of cultural immersion - from associate professor Marina Welker’s enthnographic study of Indonesian clove cigarette factories to Cornell undergraduate Gail Fletcher’s account of her internships and study abroad experiences in three Southeast Asian countries. The perspectives learned and connections made through cross-cultural exchange are critical to creating a society of global citizens. 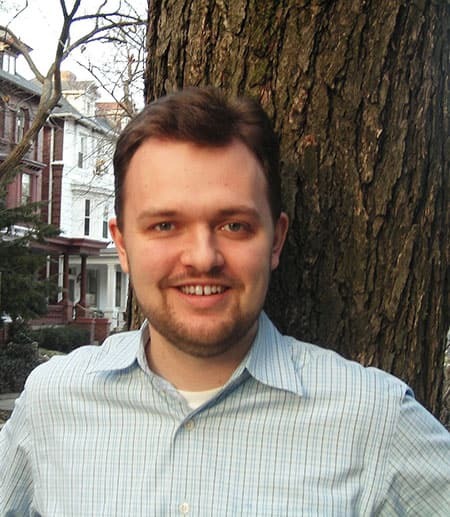 Also read about the explosion of SEAP activity in service of global learning and social justice. This includes an outreach conference to build awareness around, and stimulate discussions on, the experiences of refugees in community colleges and how to make campuses more inclusive, and a Burmese Language Pedagogy conference that brought together Burmese language instructors from all over the globe. 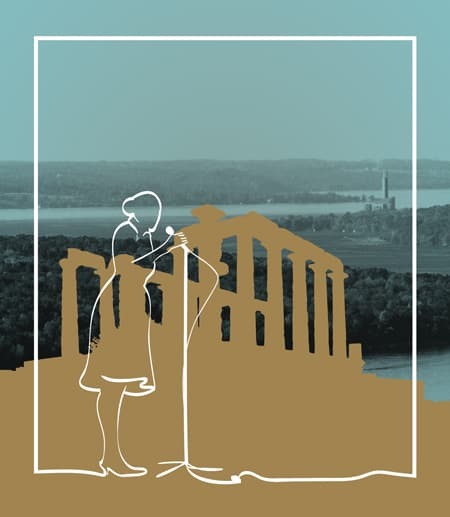 With SEAP Publications now operating in partnership with Cornell University Press, the hope is that nuanced knowledge of this region will spread and inspire people to travel, study, engage with other cultures, fight for diversity and tolerance, and transform one another in the process. This originally appeared in the Cornell Chronicle.